Welcome to Video Central. Here we provide step-by-step instructions, specifications, and answers to frequently asked questions. Prime Video offers content providers the ability to publish content worldwide. 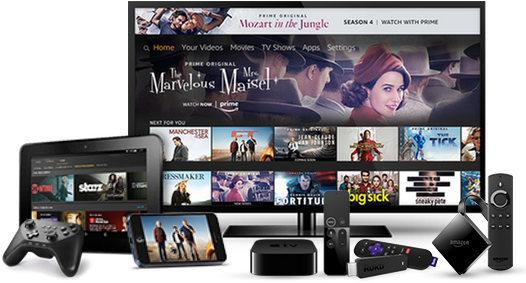 Amazon customers have access to multiple purchasing and viewing options and we offer support for a broad range of devices on which to enjoy content. Prime Video has a commitment to continue to grow our content offering and provide the highest-quality viewing experience across platforms. Thank you for choosing to partner with Prime Video.